During 2010, Jack became obsessed with creating gaming servers for the gaming industry. Through this experience, he got to know the industry’s problems. In 2015, he found out about blockchain technology and cryptocurrencies and spent several months researching and investing, discovering GameCredits in the beginning of 2016. 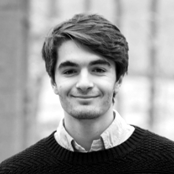 Using his experience in gaming industry, Jack realized the potential of cryptocurrencies and joined the GameCredits management board in October 2016. Since then, he has helped the community to grow to tens of thousands of members/investors around the world and has helped the currency boost from 0.10 USD to 2.5 USD. Nova Iskra presents the 6th lecture within FTW! 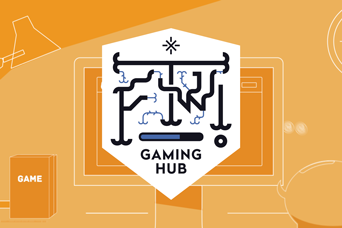 Gaming Hub program, this month in collaboration with GameCredits company.